Below are featured homes for sale in Central Texas. 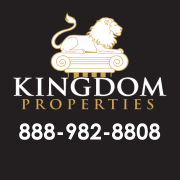 If you don't see what you're looking for, please use our MLS Search to view all Central TX real estate listings. 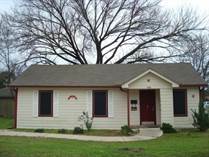 We also have Featured Rental Properties available for Central Texas! "FRESHLY PAINTED AND NEW CARPET"
"GREAT PRICE FOR LARGE HOME ON CORNER LOT"